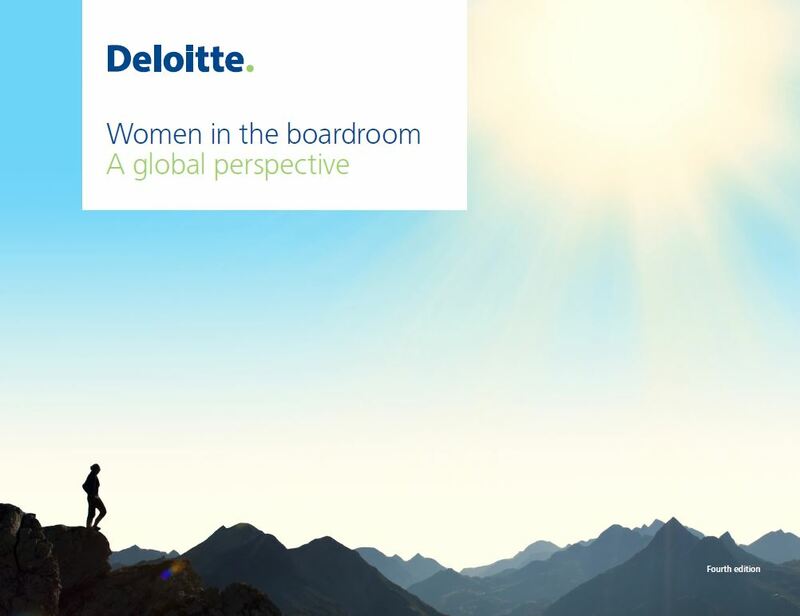 Based on the Stoxx 600 companies the study describes the most important trends and drivers of change with respect to the participation of women in top management positions. 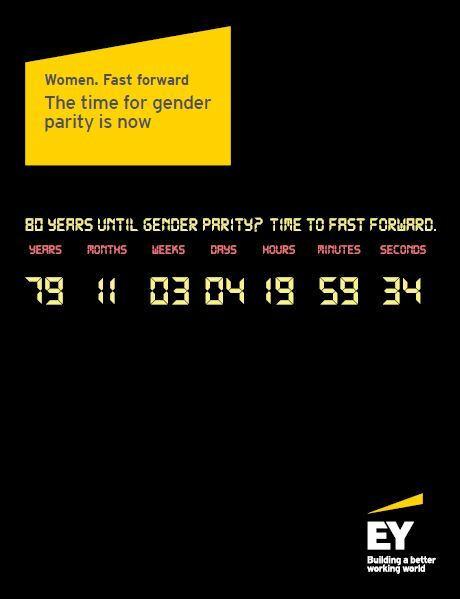 Based on world wide research among 400 companies EY elaborates suggestions how to accelerate the process of achieving gender parity at the work place. 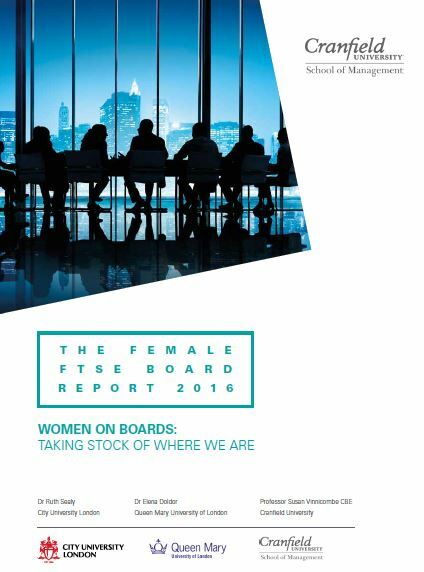 This annual study looks at the share of women in top management in the british FTSE 100 and FTSE 250 companies. 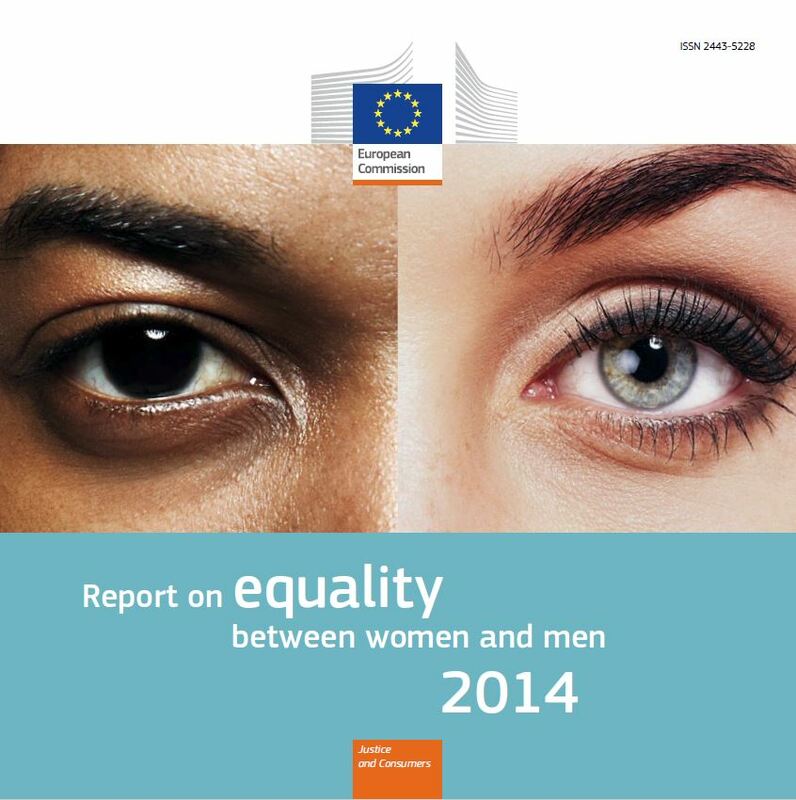 This study examines the situation in terms of gender equality, equal pay and equal participation in politics and working life for each of its member countries. Recommendations are given for every country. 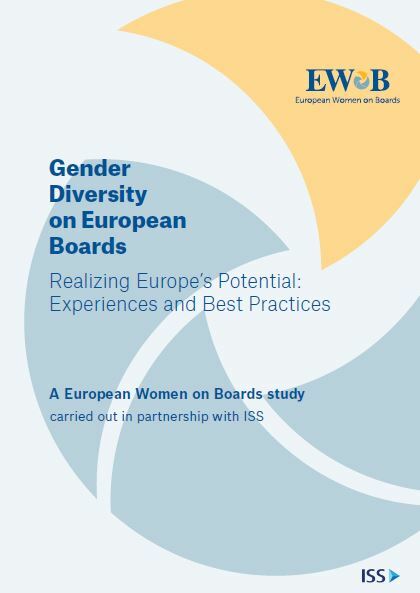 This study looks at the share of women in supervisory boards of companies if the 45 economically most important countries and describes the respective initiatives to increase the share of women. 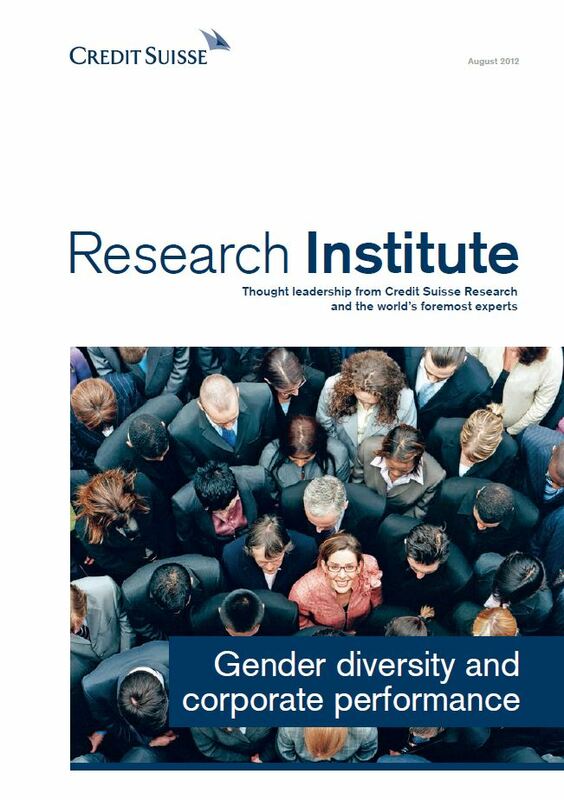 This studies examines every country with respect to the chances of their male and female citizens to participate equally in the economic, political and social life. 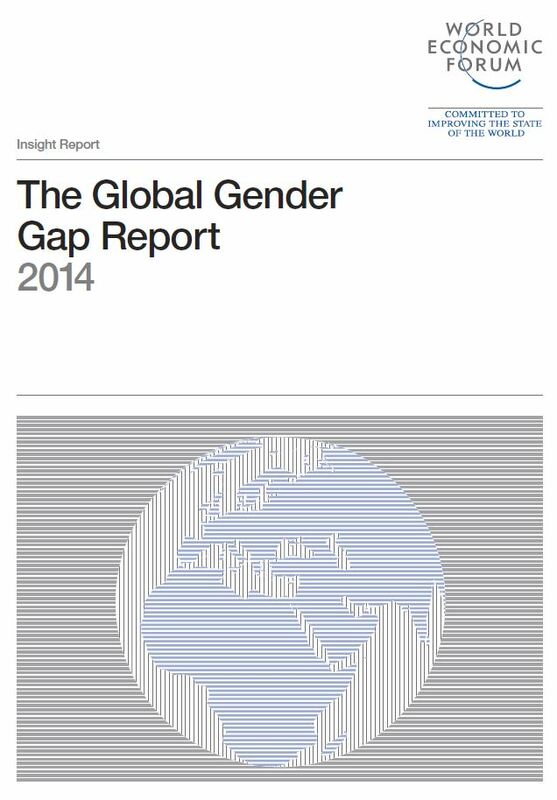 The study concludes that the four Scandinavian countries plus Island are the countries where there is the least discrepancy between men and women. 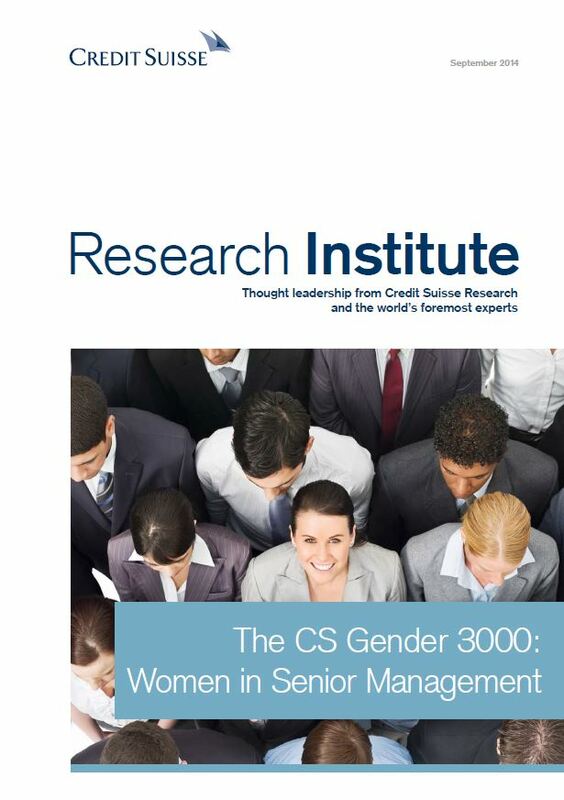 This study looks at the status quo of women in top management, the economic potential of having more women in management, examines different paths to success, discusses compamy specific support models and emphasises the role of the CEO in the related change processes. The study examines quoted companies around the world and concludes that there is a clear correlation between an abvove average share of women in top management positions and the financial and stock market results of these companies. Surprised by the clarity of the findings of their own study from 2012, the CS Research Institute followd up with a new study enlarging the sample size. The results were confirmed: Companies with an above average share of women in top management have a higher return on capital and performed better in stock markets. The study looks at 1650 companies represented in the MSCI World Index. 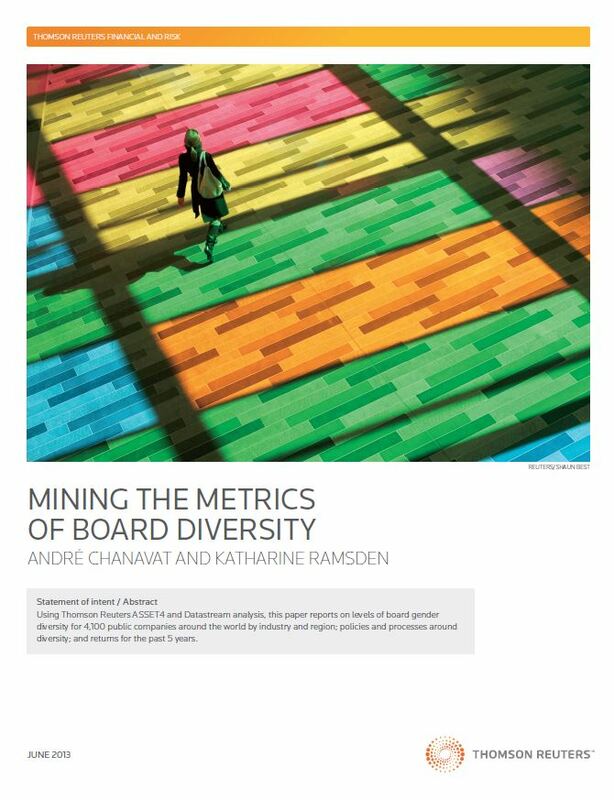 The key finding is that those companies that are charaterized by an above average share of women in their supervisory boards have a return on capital 35% higher than the rest. 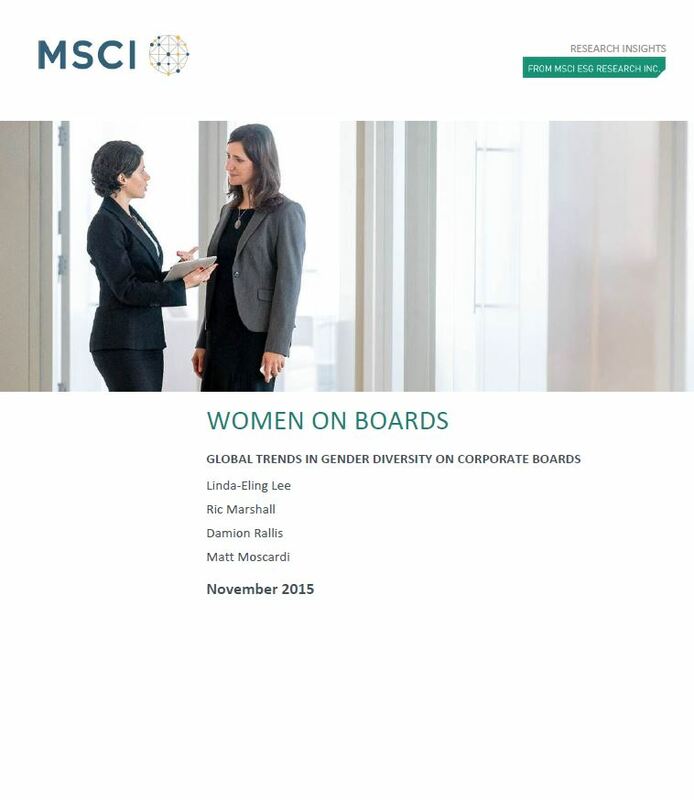 This study examines the diversity of supervisory boards of 4100 quoted companies worldwide. 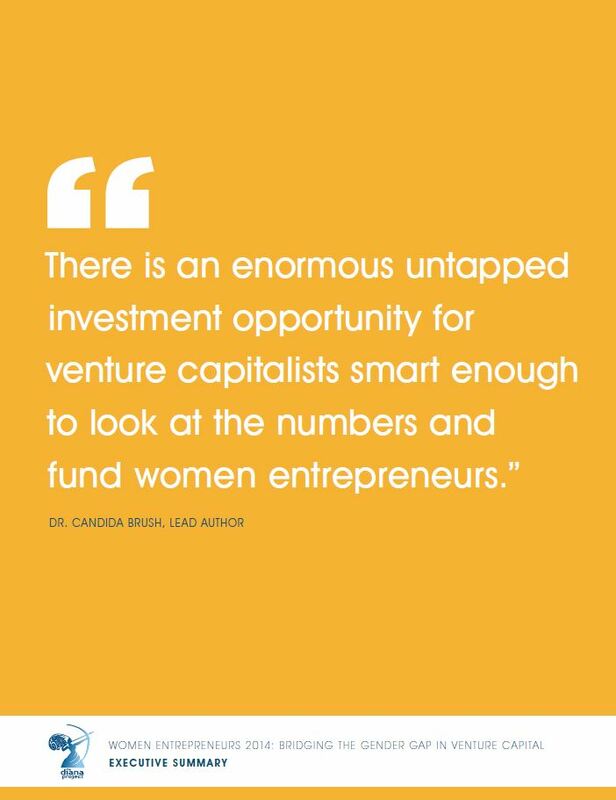 This study explores why less than 5% of companies that have received funding from venture capital funds have women in their management team.